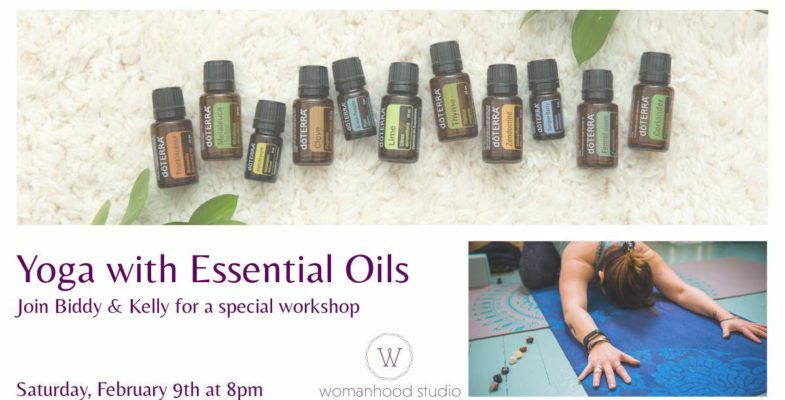 In our Essential Yoga workshop, we will use Essential Oils to help you connect to your breath while creating a scent memory. Aroma connects directly to your parasympathetic nervous system, making your sense of scent a powerful tool for emotional healing. We will use oils to complement your Yoga Practice. They will help you achieve a deeper relaxation and reduce stress, affecting both mood and emotion on a conscious and subconscious level. Join Biddy & Kelly in this yummy practice. After class there will be time to talk about why we chose the oils we did, and what you can do with them yourselves! Book your spot now and come to smell, move and relax!